Get more for your money at the Quality Inn and Suites hotel in Tallahassee, FL near Florida State University. 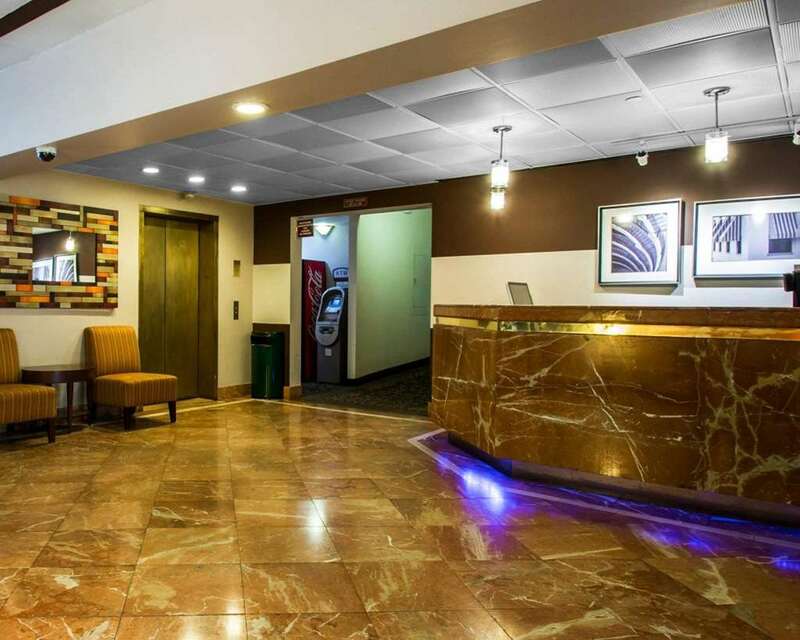 This smoke-free, pet-friendly hotel is near destinations like Florida A and M University, Tallahassee Community College, Governors Square Mall, Donald L. Tucker Civic Center and Tom Brown Park. Take advantage of amenities like free WiFi, outdoor parking, meeting rooms, free weekday newspaper and access to fax and copy services. Guest rooms include a flat-screen TV, hair dryer, iron and ironing board. Also, earn rewards including free nights and gift cards with our Choice Privileges Rewards program. Pet Accommodation: 25.00USD per stay. Pet Limit: 2 Pets per room.